With summer winding down, it’s time to fall into a new career. If you’ve been pondering a cosmetology, now is the perfect time to sign up for beauty school just before the fall programs begin. The professionals at Brittany Beauty School in the Levittown section of Long Island, New York, want to provide as much information as possible to potential enrollees who wish to start a career in cosmetology. With a comprehensive curriculum, this beauty school offers all the skill-building, experience, and knowledge you’ll need to become a hairdresser, nail technician, makeup artist, or virtually any other type of beauty professional. Hairdressing & Cosmetology: With 1,000 hours, this comprehensive course covers everything from safety and health to techniques for cuts, coloring, makeup and nail and skin care. 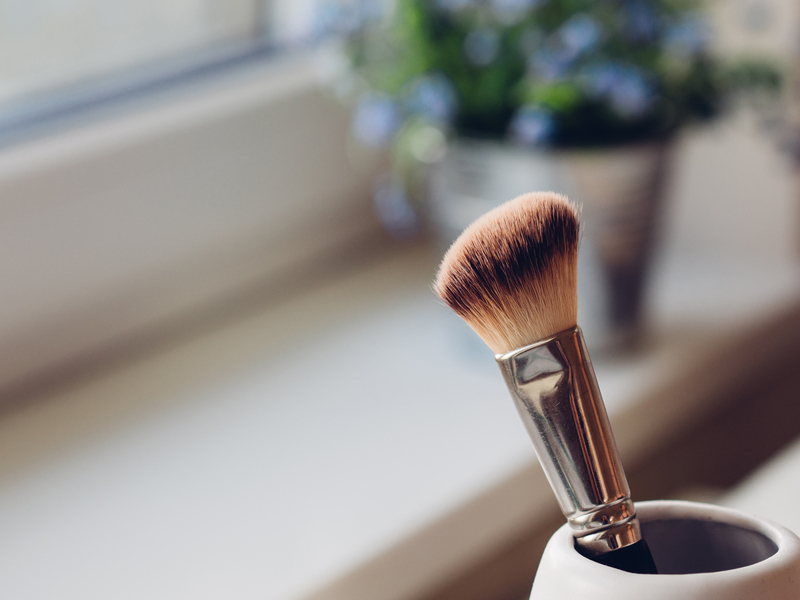 Esthetics: This course focuses on skin care, makeup application, and using electrical machines for beauty purposes. After 600 hours of coursework, you can launch a successful career as a licensed esthetician. Nail Technology: Become a nail technician or artist through this 250-hour course, which teaches students how to perform specialties such as gel nails, artwork, and tip application, as well as basic business practices. Waxing: This quick course covers everything you need to become a licensed waxing technician over just 75 hours. Fashion & Glamour Makeup: From bridal makeup to contouring, you’ll learn how to apply flawless looks to clients through this all-encompassing makeup artistry program in 60 hours. Refresher Course: Students who have previously taken a cosmetology course will benefit from this refresher, which helps prepare for certification and provides continuing education for those already working in the industry. Sign up for your beauty school program of choice before September by calling (516) 731-8300 today! You can also visit Brittany Beauty School online for complete course outlines, and follow them on Facebook for more insider tips on breaking into the beauty industry. Enroll today before the Near Year and start your cosmetology profession.